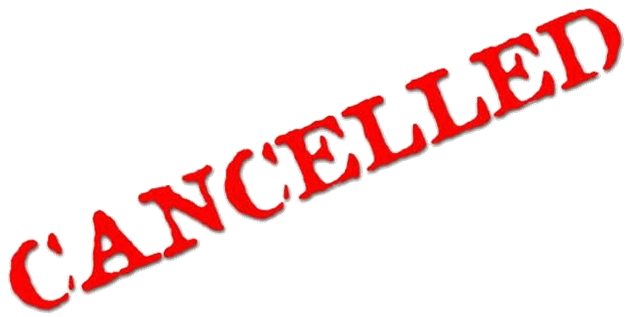 RIDE IS CANCELLED! 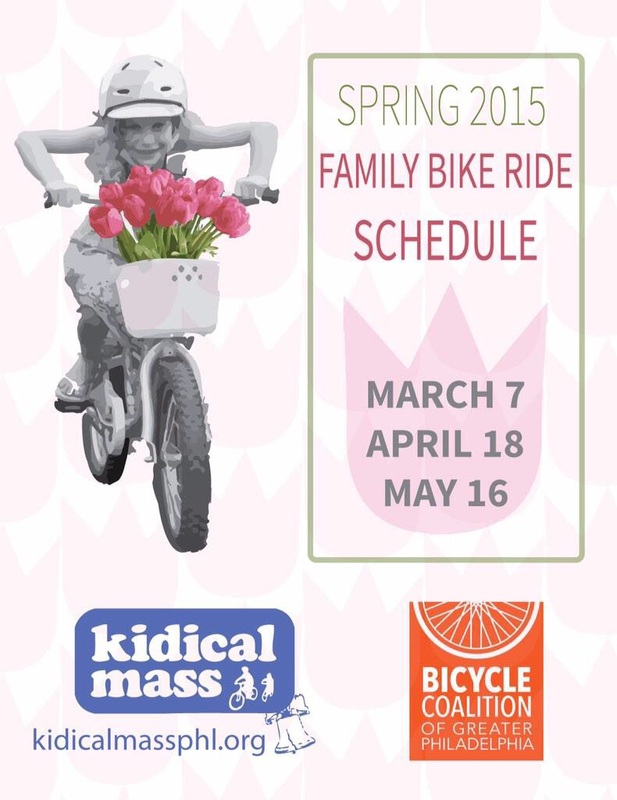 Our first ride of Spring is March 7th and will end at IKEA. Details to follow!